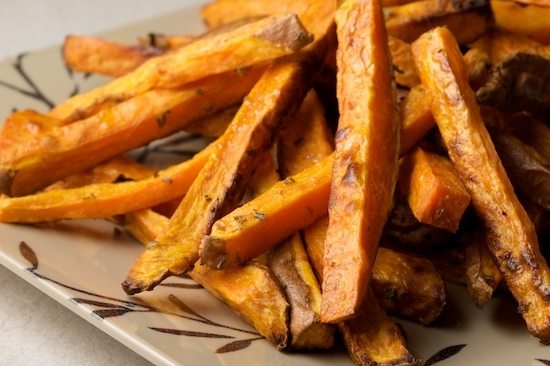 Those Rosemary Garlic Sweet Potato fries are calling my name. Yum! As usual your photos are so!!!!!!!!!!!!!!!!!! delicious looking. Keep up the great work. 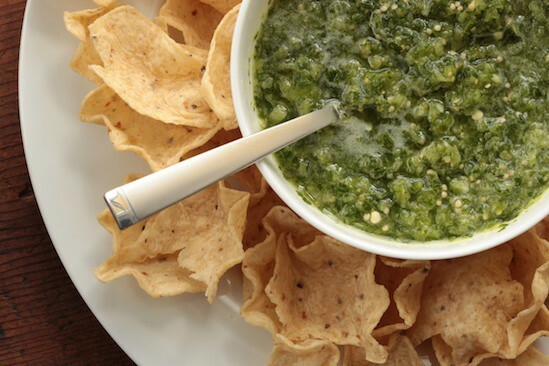 I LOVE tomatillo salsa... YUM! and its SO easy to make! 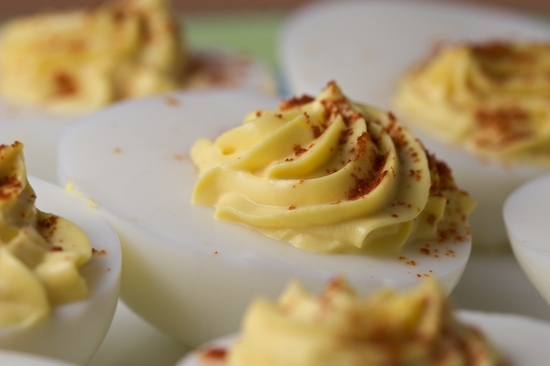 I think I might just make those deviled eggs this week. Too good to pass up. Thanks for the recipes - all will be perfect and unstressful to make for a superbowl party! All of these look so good. The photos are beautiful! Yum! Great ideas! 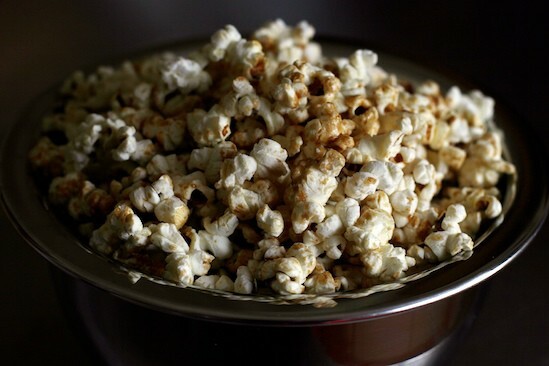 I hadn't thought of making kettle corn! Fabulous, also those sweet potato fries look delectable. 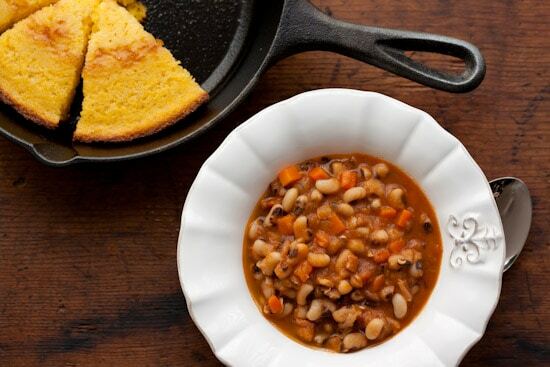 All of these recipes look good and so delicious! There are some very great ideas! 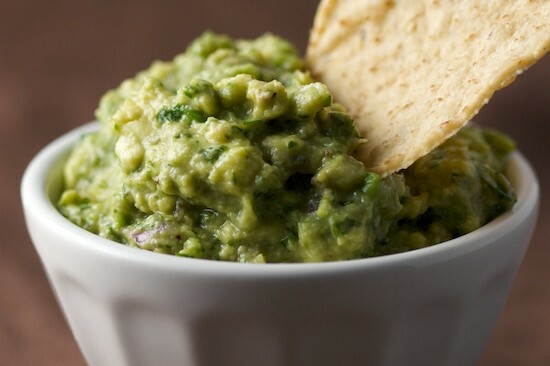 I like guacamole...and cheesecake...yummy! 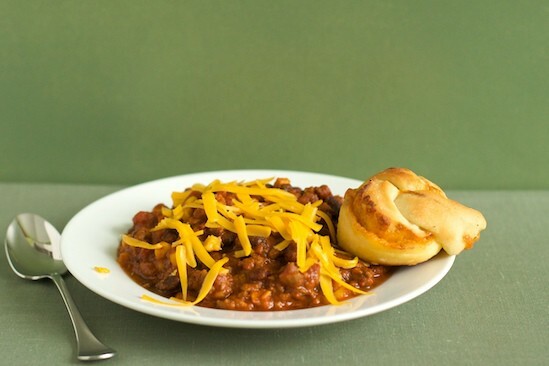 I'm not much of a dip person (yes, I'm very, very wierd that way), but I'm completely digging the spicy black eyed peas and the chili looks a-maz-ing! 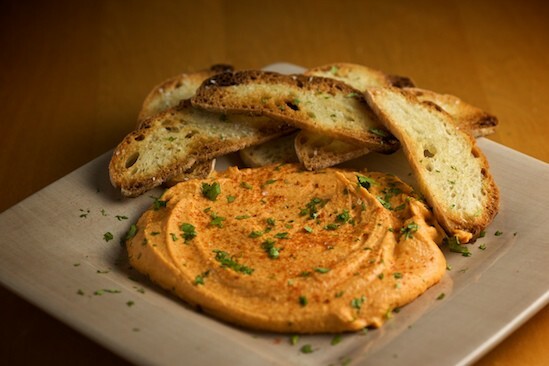 I made the red pepper hummus. Delicious! It all looks so good! 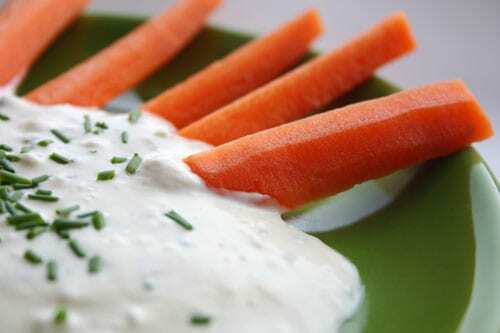 And I'm very impressed at how you managed to make a plain old dip with carrots look so pretty! The photos made me hungry! 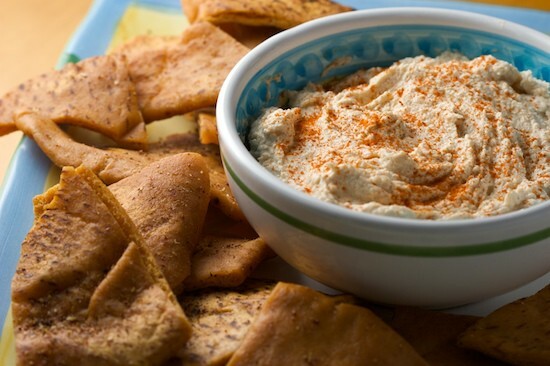 These are perfect snacks. Brilliant recipes. OMG!!! 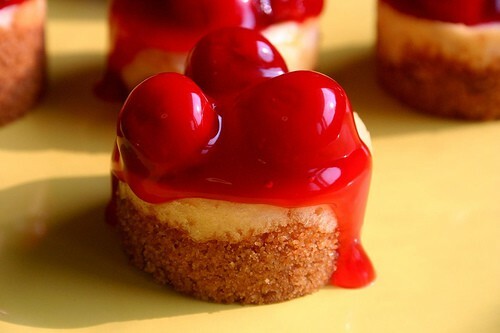 Those mini cherry cheesecakes are gorgeous!!! I want those now!! Please!!! That is quite the delicious array of choices -- especially the sweet potato fries. Hope you're doing well! Hi Your recipes and photographs are sooo yummlicious!!!!! Oh, your photos make me so hungry. Everything looks delicious! They all look tasty - but those sweet potato fries really stand out to me. I've got to give them a try. Thanks for sharing! You have a wonderful knack at making your food look absolutely scrumptious! Love the recipes! Wow. Just, wow. As if the recipes weren't enough, the photography is incredible too! another vote for your photography... it's gorgeous!